GHM Group’s beginnings date back to the 1970’s when it’s founder Geoff Makinson decided that after fifteen years working for major construction companies and machinery manufacturers, it was time to go it alone. Some forty years later we are proud to say that although we have supplied heavy equipment to many major projects and high profile customers throughout the world we still maintain the family company mould and values. 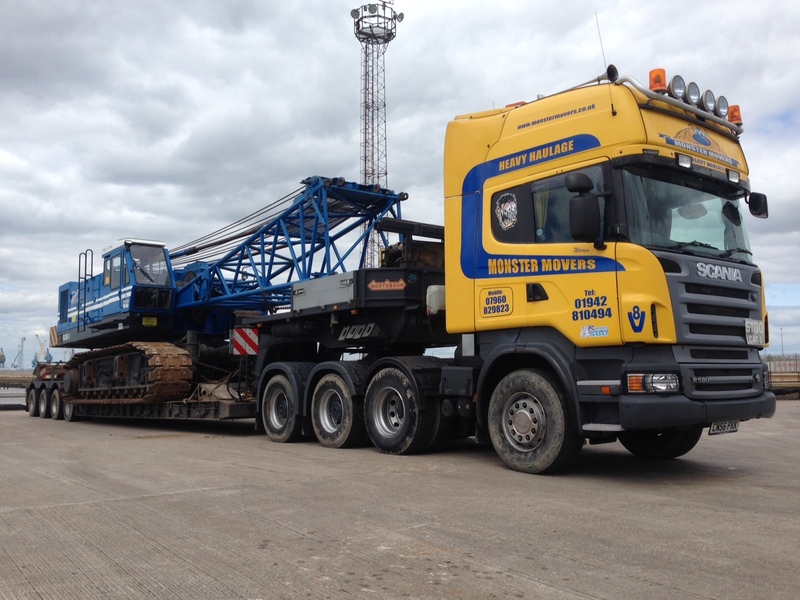 GHM Group offer a wide range of services covering most aspects of the construction mining and heavy haulage industry. 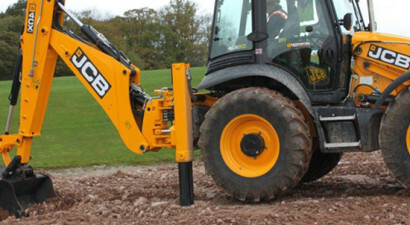 We carry a variation of equipment from mini excavators to large mining equipment. Over the years in business we have supplied thousands of units both domestically and internationally to operations ranging from owner drivers to large mining and steel manufacturing conglomerates. We have also been involved in the sales of more diverse equipment such as marine equipment and aircraft. 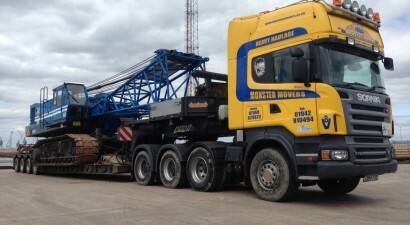 GHM Group pride ourselves as supplying a prompt, reliable and helpful service at all times. We are contactable 24/7 365 days of the year to enable full support of our valued customers. Our philosophy is that the first business deal with a customer is the first deal of many.